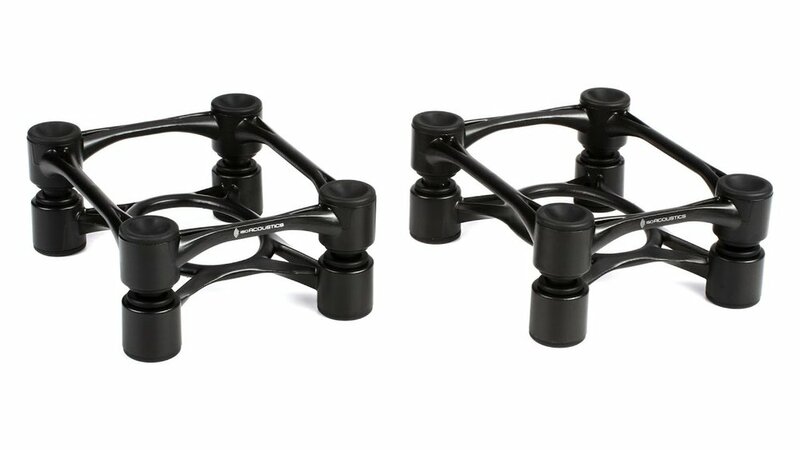 The IsoAcoustics ISO series isolation stands come with height and tilt adjustment, allow you to raise and tilt your speakers so your tweeters are always at ear level and position for best performance. 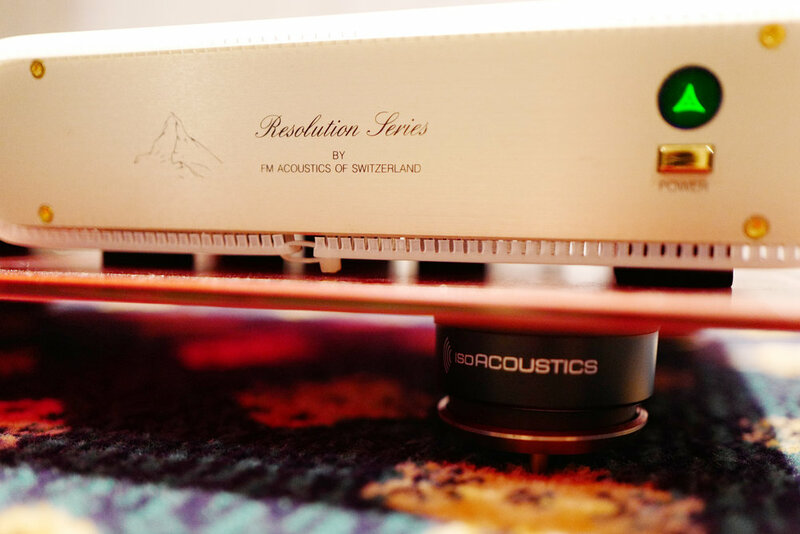 The patented IsoAcoustics isolation stand Aperta, which means ‘open’ in Italian, allows for the full three-dimensional soundstage in your music. 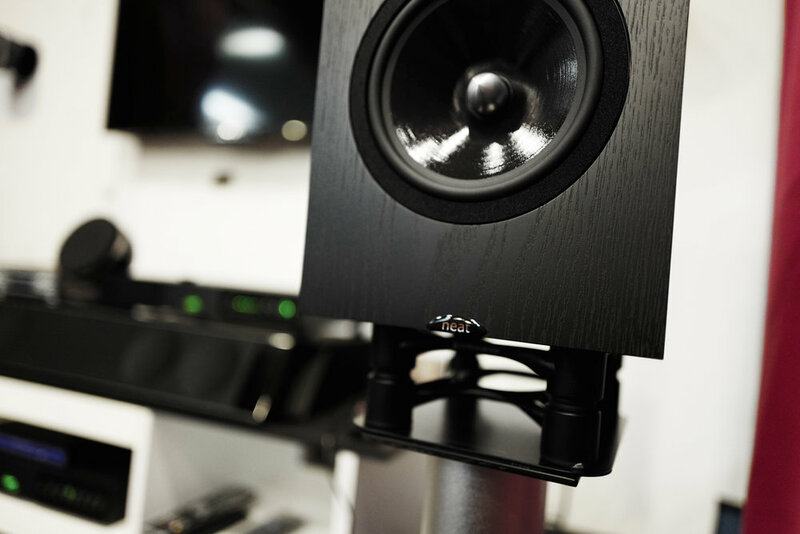 Speakers float, eliminating reflections from being conducted back into the structure that create bass smear and resulting in a lack of clarity and openness. 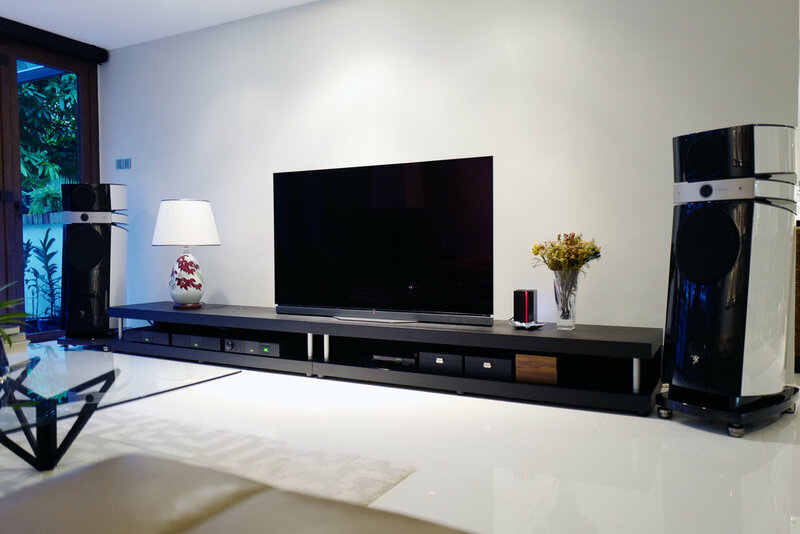 The OREA series provides extraordinary levels of isolation for high fidelity audio components and turntables. 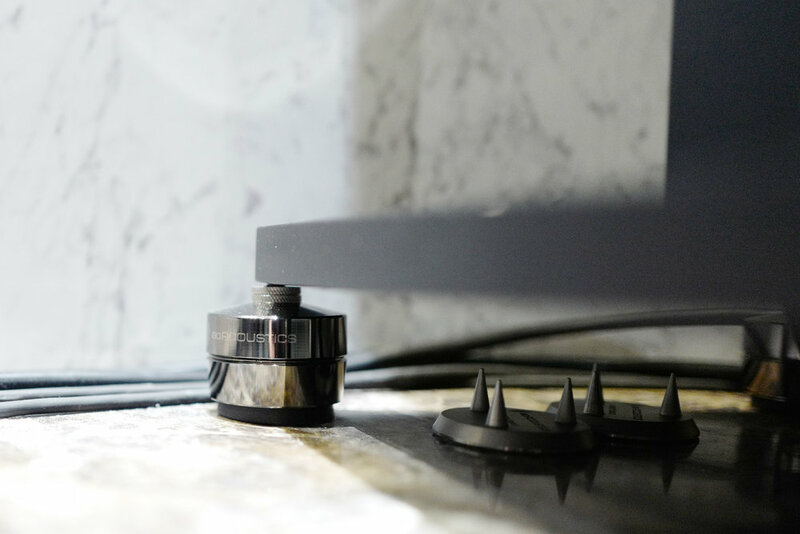 Applying patented IsoAcoustics design principles provides the highest degree of vibration isolation and energy management for high fidelity audio components. 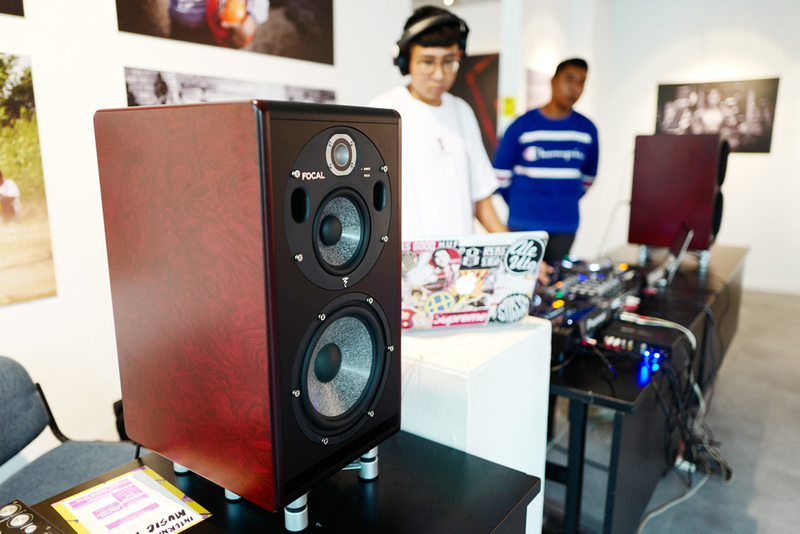 Removing parasitic vibration releases new levels of sound clarity and openness when used with amplifiers, monoblock amplifiers DAC’s, CD players, turntables and more. "Indeed, as a cost performance issue, I can't think of dollars better spent than on the Isoacoustics"
"The image is so accurate you can practically count the number of desks of violins"